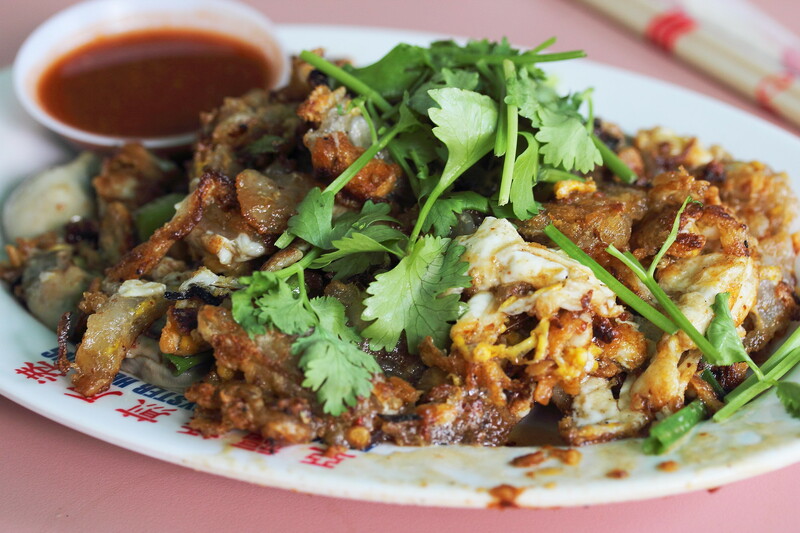 Where is your favourite Fried Oyster or Orh Luak stall in Singapore? I actually not sure how orh luak originated but I do remember during my childhood days, my dad used to packet this delectable street food home for supper. I usually will open the packet of chilli sauce and poured it all over the fried oyster because I like the sourness from the chilli sauce. I find the combination very heavenly, even till now I still do it whether I have a plate of fried oyster. 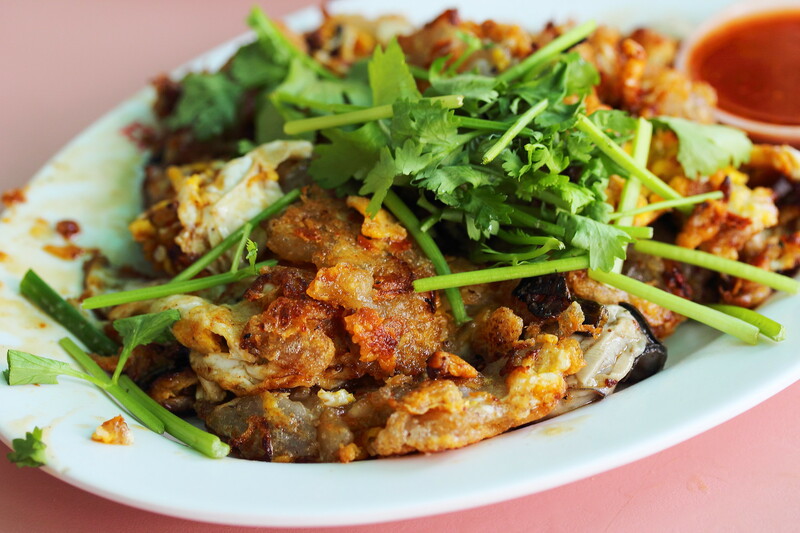 Recently I visited Whampoa Drive Makan Place and ordered a plate of Fried Oyster ($4) from Ah Hock Hougang Fried Oyster. The stall signage says that it was formerly from Lim Tua Tow market since 1927. When I got my plate of fried oyster ($4), I was initially quite disappointed as the portion was very little. To be frank, I felt cheated. The portion felt like it was a $2.50 servicing. 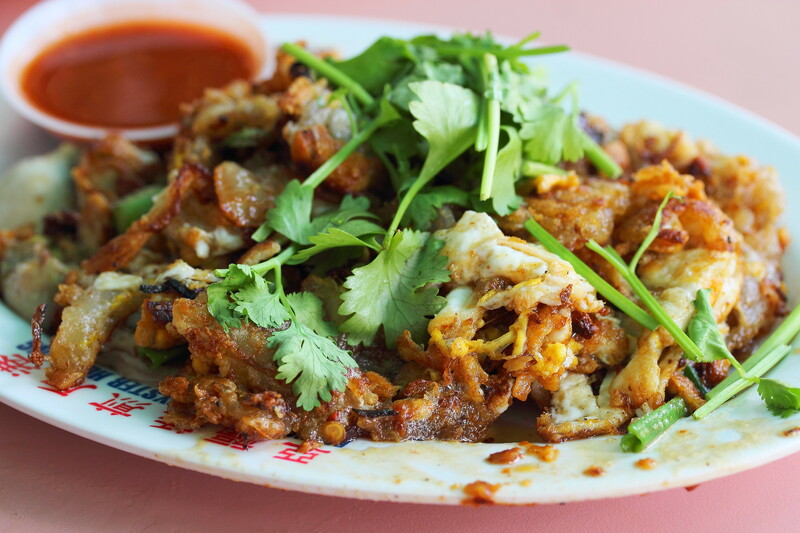 My world turned around when I dig into the crispy orh luak on the exterior and with a slightly chewy texture inside. It has a nice wok hei complemented by the flavourful fish sauce. The oyster was also fresh and plump. The chilli sauce is the other highlight here. 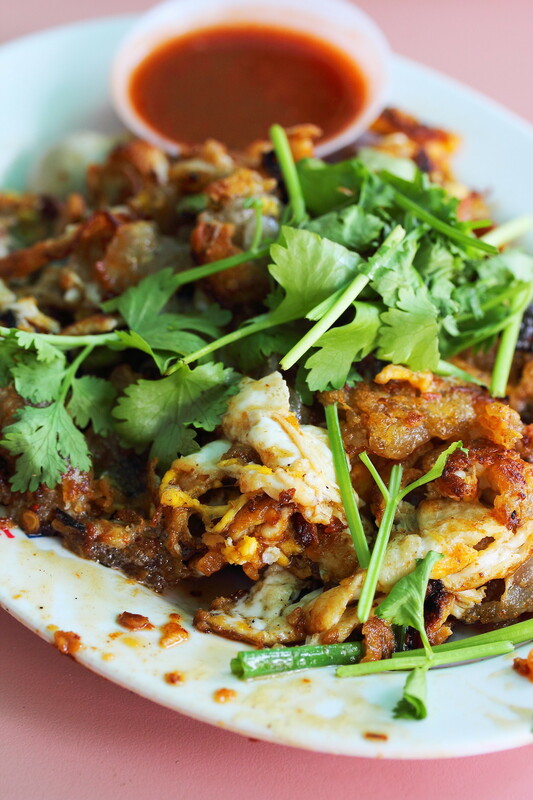 It has that tangy sourness that accentuated the fried starch flour to a whole new enjoyment. Every components on the plate seems to be the main cast and non is felt as just a supporting role. Compare to the popular Simon Road Fried Oyster, I find this less oily. This is really one good plate of fried oyster I would travel all the way just to have it. You are welcome. Whampoa has a lot of good food.